On June 29, 2018, Macquarie Capital announced the launch of its Green Investment Group (GIG) in North America. 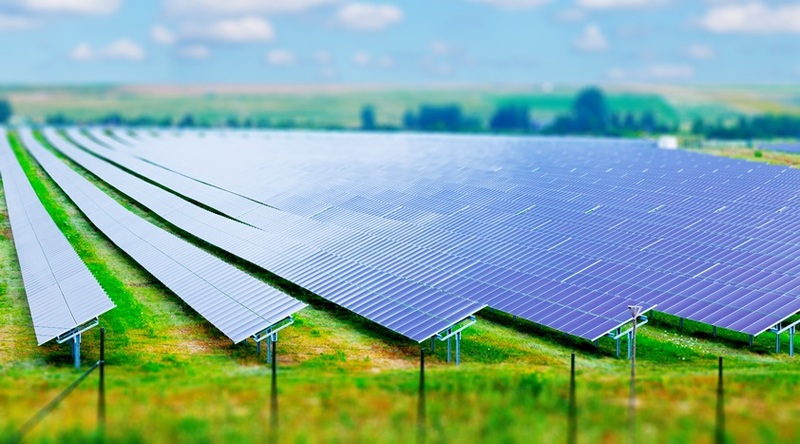 Leveraging Macquarie Capital’s experience in structuring projects and executing complex transactions in energy and infrastructure, the platform will focus on asset creation in the renewables sector. This includes principal investment and financing solutions that span all stages of the project lifecycle, including development, construction and operations. The North American launch builds upon the success of GIG’s platform in Europe and Asia. With the expansion to North America, GIG now represents a leading global, pioneering green investment platform within Macquarie Capital, offering a full suite of services through a team comprising more than 200 green energy specialists. Through the GIG platform, Macquarie Capital will bring its solutions to both established renewable energy technologies, including onshore and offshore wind, solar, hydro, transmission, waste and biomass, and emerging asset classes, such as tidal, biofuels, energy efficiency, storage, low carbon transport, smart grid and district heating. GIG was launched in the United Kingdom as the Green Investment Bank in 2012 as the world’s first green bank. The business was acquired by Macquarie Group in 2017, creating one of Europe’s largest teams of dedicated green infrastructure investors. Operating under the name Green Investment Group and integrated with Macquarie Capital’s own existing, successful green energy business, it is now one of the world’s leading investors in green energy. See Green Investment Group website.